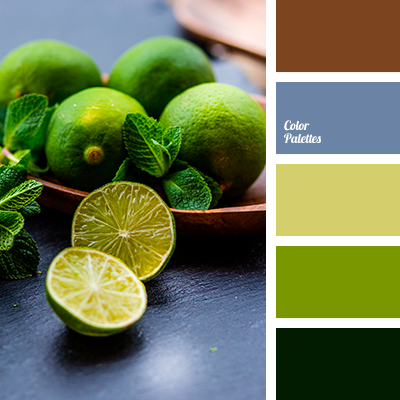 "dusty" brown, "dusty" green, brown, Cyan Color Palettes, forest color, green color, green spruce color, lime, lime color, marsh, shades of green, shades of light-green, shades of lime, shades of lime green, warm brown color. 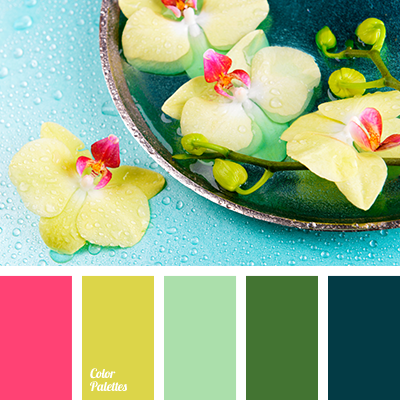 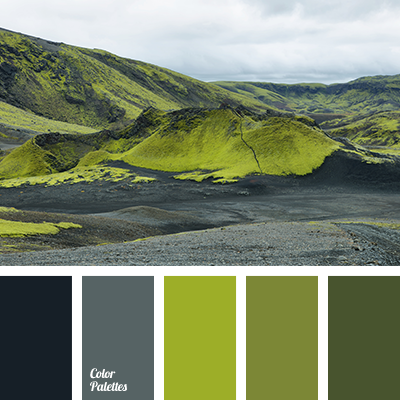 color combinations, color design solution, color matching, color of fresh greenery, color of grass, green color, lime green and green, monochrome color palette, monochrome green color palette, shades of green, shades of lime green. 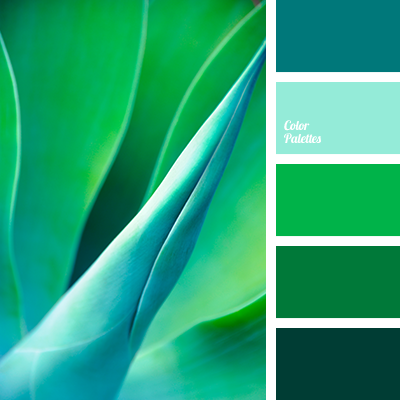 color of leaves, color of mint macaroon, color of silver, color selection for home, dark green, gray, greenery, Pantone color 2017, shades of gray, shades of green, shades of lime green, silver, wedding color solution, White Color Palettes. 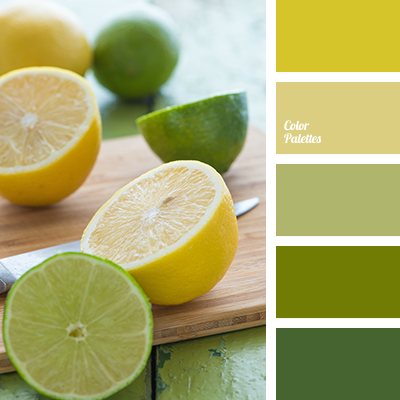 "dusty" green, color of citrus, color of green, color of leaves, color of lemon, color of lime, dark green, dusty shades of green, lime green, monochrome green palette, shades of green, shades of lime, shades of lime green, shades of yellow-green, swamp shades of green. 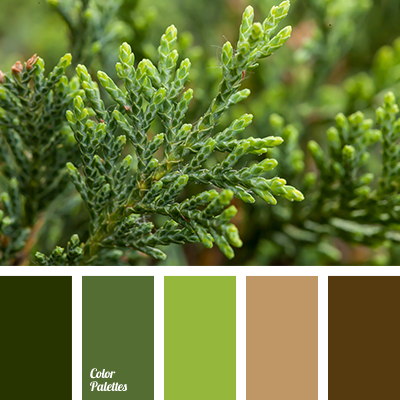 "dusty" brown, "dusty" green, bright lime green, brown-green, color of green, color of green ale, color of the forest, shades of brown, shades of green, shades of lime green, shades of olive, swamp, warm brown colors. 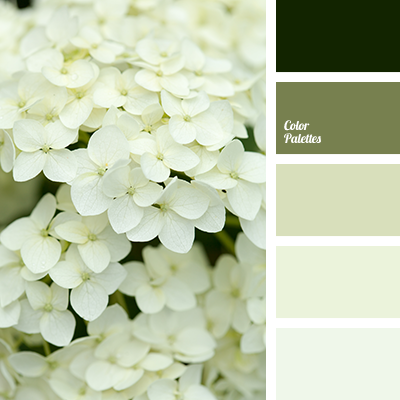 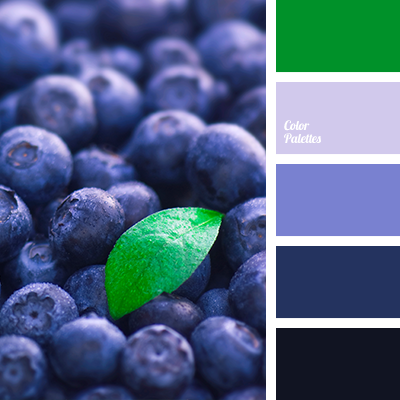 color combinations, color matching, color of grass, color solution for design, dark green, fresh greenery, green color, lime green and green, monochrome color palette, monochrome green color palette, shades of green, shades of lime green.